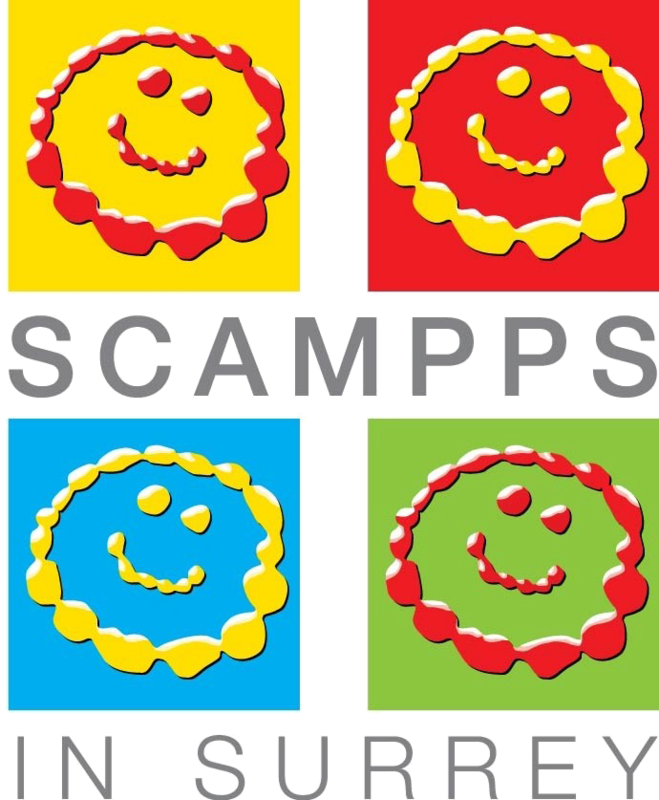 SCAMPPS IN Surrey work hard to fundraise money to help children within the Surrey Boroughs to access equipment and items not available through the NHS. This may be walking/standing frames, specialist car seats, hearing equipment, software to help your child develop, educational resources, switches etc or fun items such as bikes and trikes. Please email us to start the process of applying and ask if we might consider this item. To ensure that we spend the monies in the most responsible way, we ask that each application to be supported by a therapist or paediatrician treating your child. Please click here on the red link for an APPLICATION FORM and also GUIDELINES on how to complete the form or email louise@scampps.org.uk.